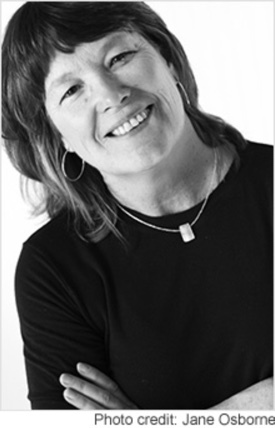 This entry was posted in Contemporary, Excerpt Reveal, Fiction, Genre, Pre Order, Romance, Western Romance and tagged B.J. 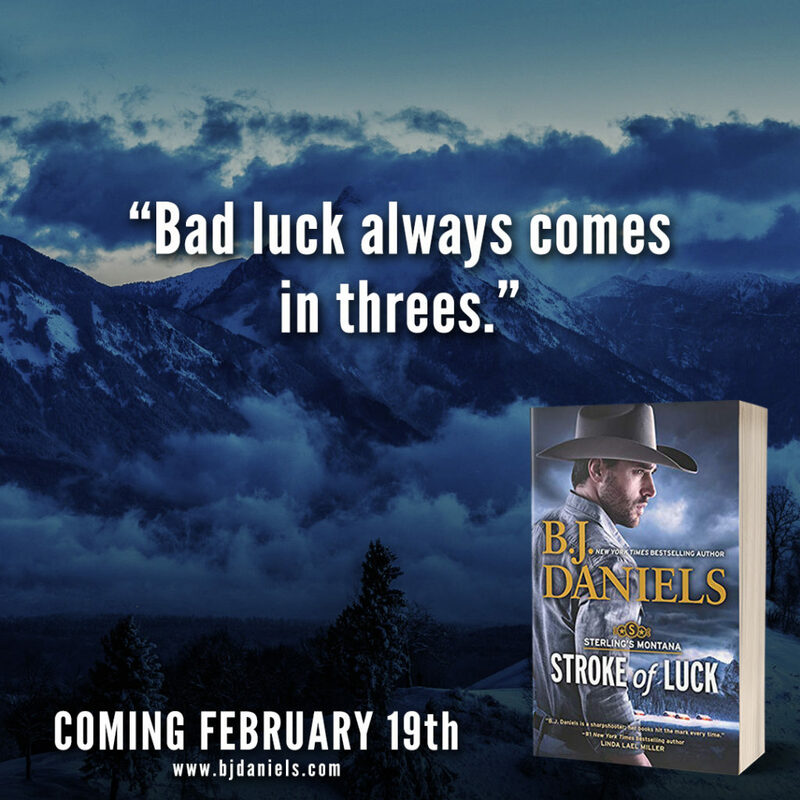 Daniels, Contemporary Romance, Excerpt Reveal, Pre-Order, Sterling's Montana Series, Stroke of Luck, Western Romance by cafemamanc7. Bookmark the permalink.